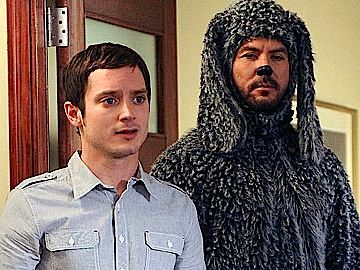 U.S. version of Australian Jason Gann's sitcom about a depressed young man and his neighbor's pot-smoking talking dog. Text Copyright © 2011-2014, epguides.com. All rights reserved.